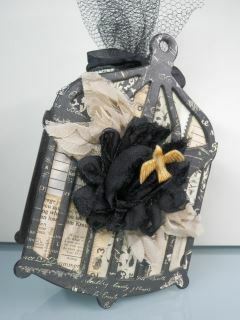 Designer Tammy used the bird cages and made them into gift or keep sake containers. 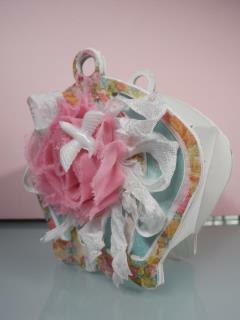 You can alter them to make them into favor holders, or gift card holders. These Bird Cages are so pretty and chic, a non-crafty person may even exclaim, "That don't look simple to make." That's because Tammy made these so pretty, fancy, and display worthy! To watch Designer Tammy Ozuna's Video click here. Click on the names below to take you to the items at the Shop. I am definitely going to make these beauties!